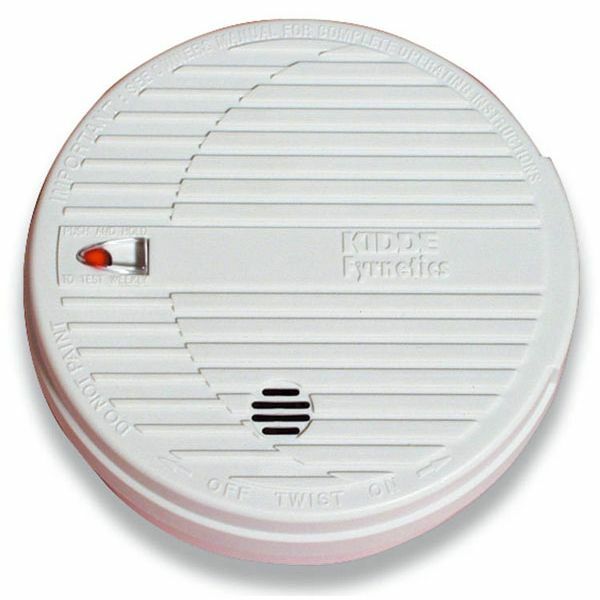 Be Safe Direct stocks a large range of Battery powered and Mains powered Smoke Alarms & Heat Alarms for Domestic and Commercial use all available to Purchase Online at Low Prices. 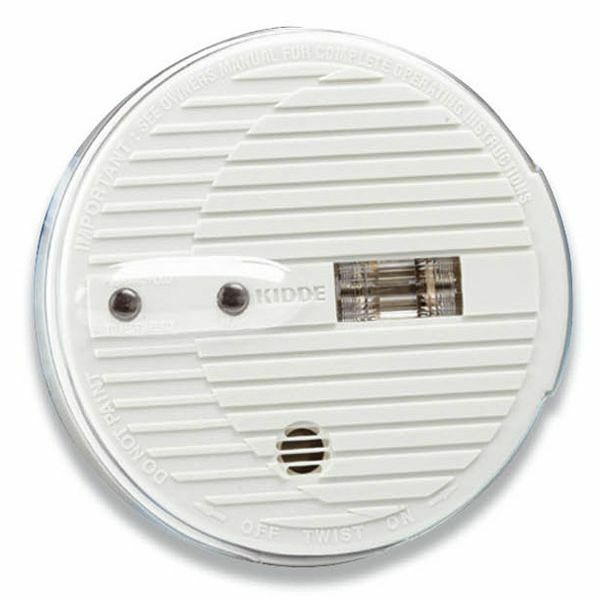 Shop Online for Ionisation Smoke Alarms and Domestic Smoke Alarms & more; at Low Prices. 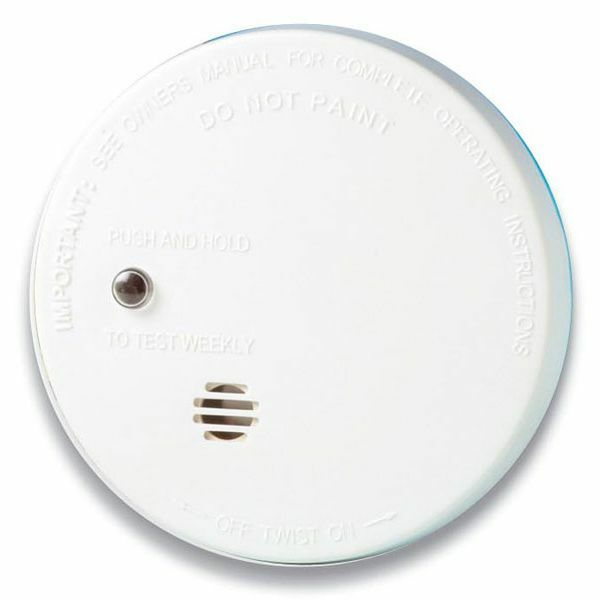 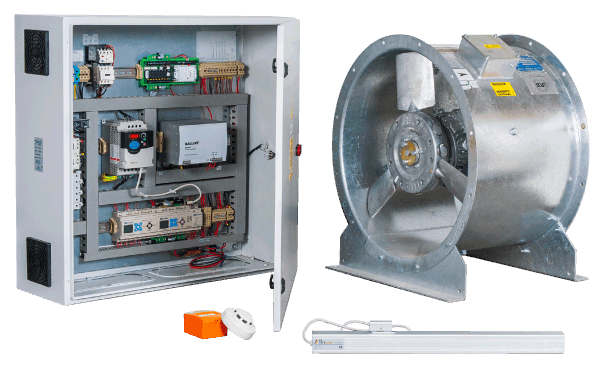 Shop Online for Heat Alarms and Domestic Heat Alarms & more; at Low Prices. 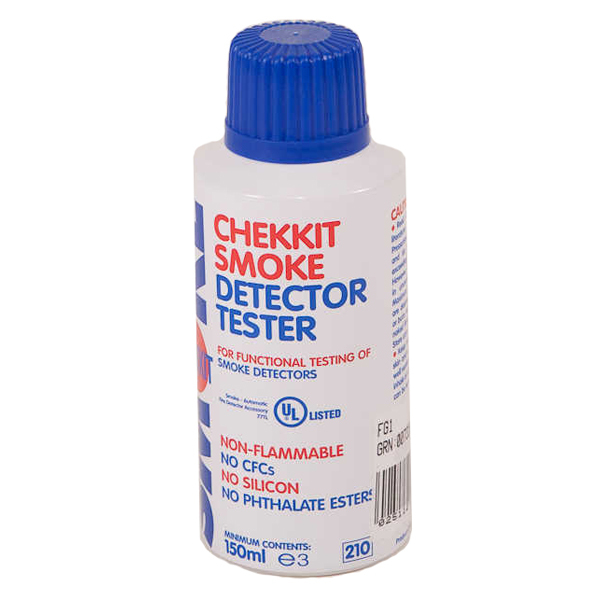 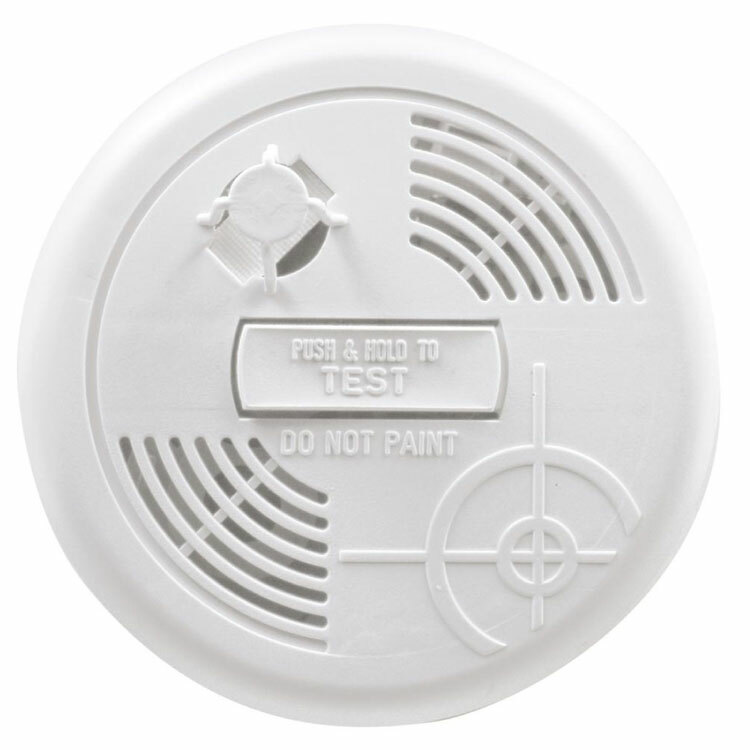 Shop Online for Smoke Alarm Testers and Detector Testing Spray & more; at Low Prices.